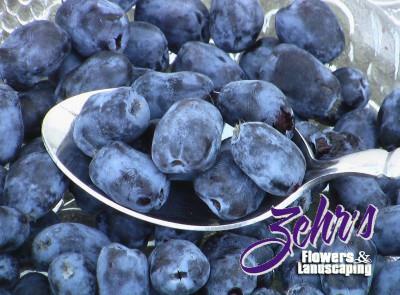 Honeyberry's taste has been compared to blueberries, blackberries, raspberries and black currants. You can eat them fresh, bake into pies or make into jams or jellies. Borealis an excellent source of antioxidants and Vitamin C. Needs Tundra for fruit set.